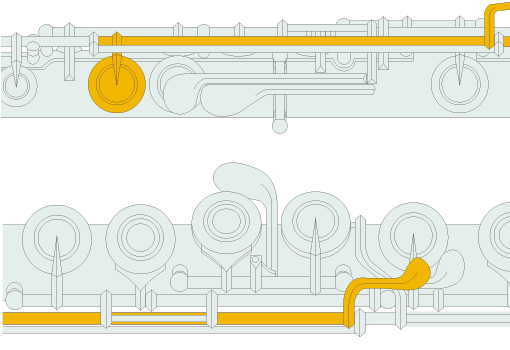 Drawn Tone Holes are extruded from the body of the flute and produce a quick and resonant sound. 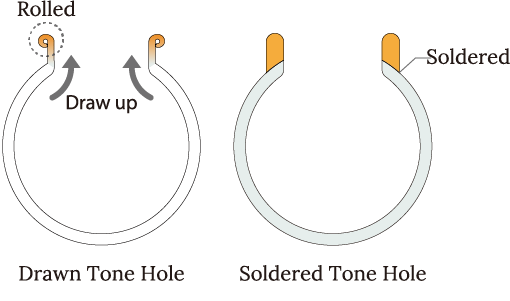 Soldered Tone Holes are individually sculpted to the body, and are known for their nuance of articulation. 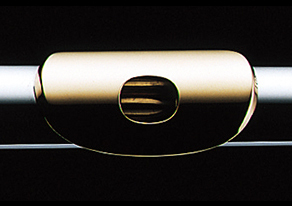 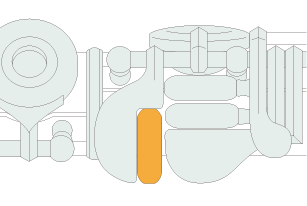 Pearl is unique, by plating the bore, exterior, as well as the keys if desired. 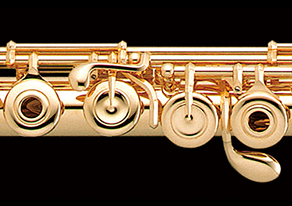 This stunning gold plating is available on any handmade model in a variety of karats. 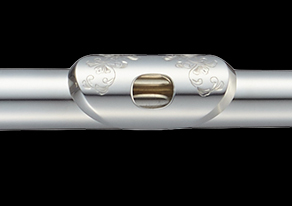 A truly decadent addition to bring a little bit of magic sparkle to your handmade Pearl Flute. 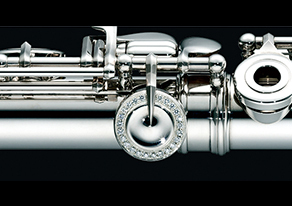 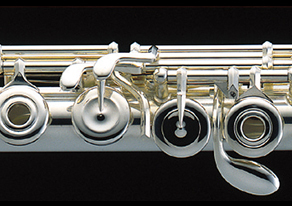 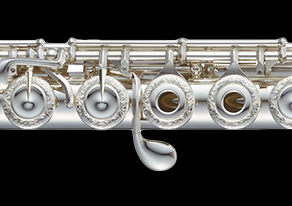 The Vigore Option package brings elements of handmade professional flutes into the mid-range budget. 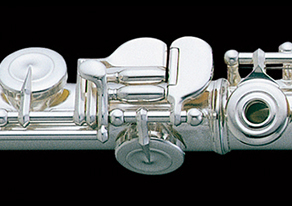 Vigore models include 3 options as a standard package: 3K gold alloy lip-plate, B/C# trill key, B Footjoint and D# roller.